After signing off a whole raft of exciting multi-territory content deals with Corus Entertainment’s Nelvana, Millimages, CAKE, and EarthTree Media, our chart-topping kids service will start delighting little thinkers in over 100 countries with a global English language version – starting this April! The countries we’ll be arriving in include Australia, Singapore, Malaysia, South Africa, India, Dubai, and many more across Asia, Africa, and Europe. 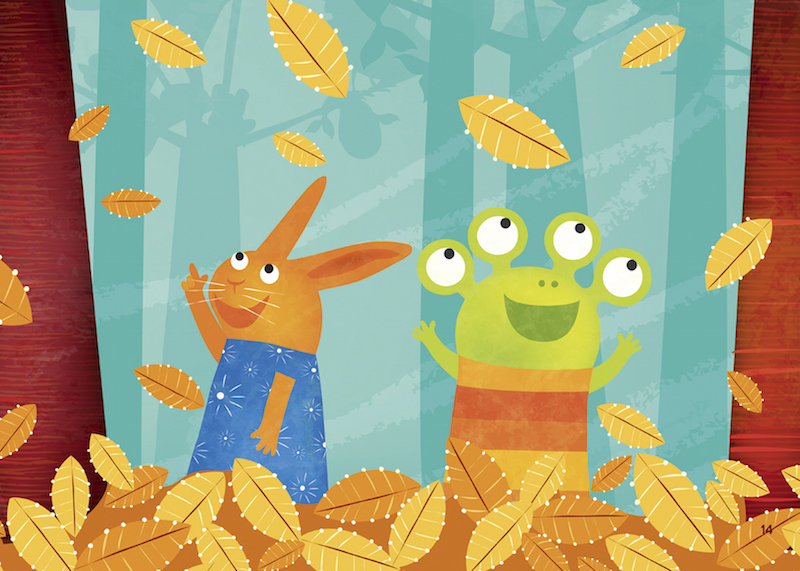 We land with over 600 hand-picked episodes from global family favourites including Max & Ruby, Mouk, Louie, Babar, Wanda and the Alien, and Poppy Cat (different countries will have different shows, so stay tuned for more news). 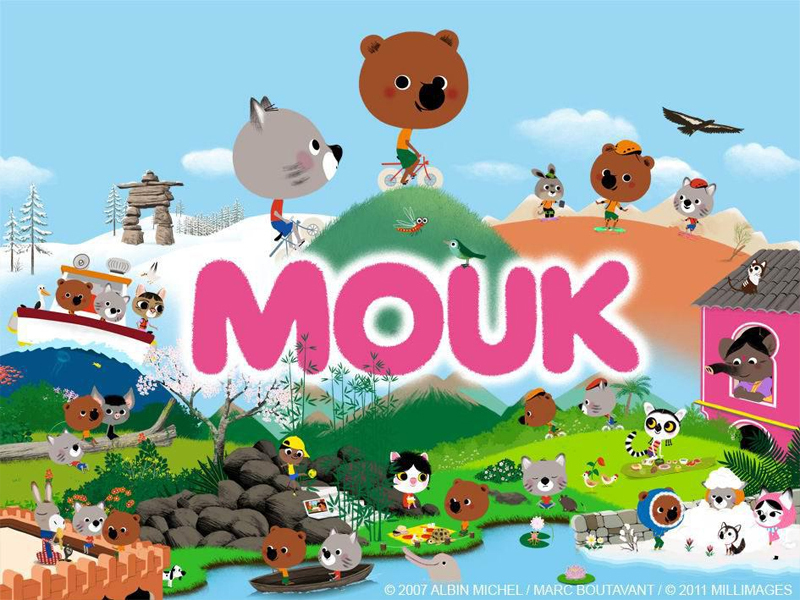 Kids all over the world will also be able to learn English (and more) with our suite of games. 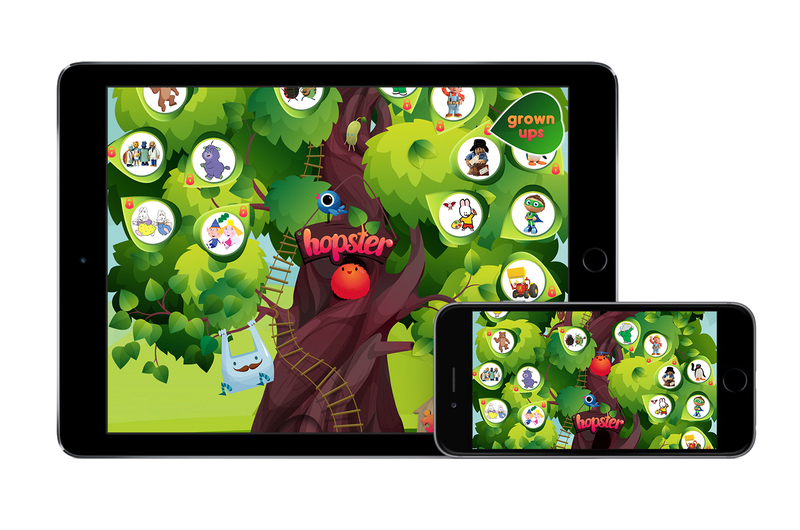 As you might know, all our games and interactive experiences are built on the Hopster Curriculum, which in turn is based on multiple international curricula. These games add depth to the video experience and ensure that using Hopster isn’t just fun, but also educational and stimulating. Good news for existing users: Use Hopster abroad! If you’re an existing Hopster user in the UK or Ireland, this is also great news for you: when you travel with Hopster in the future, you’ll be able to stream Hopster shows in over 100 countries using your good old subscription from back home! And if you haven’t tried Hopster yet, what are you waiting for? ?